Al Ahly boss Mohamed Youssef has named his 20-man squad that will face Tala’ea El-Gaish in the 10th round of the Egyptian Premier League. The Reds will hope to extend their winning run following wins over Petrojet and El-Gouna, meanwhile, El-Gaish will look for their first win in over a month. Al Ahly are currently 10th with 17 points from nine games, one point behind eighth-placed El-Gaish, who played six games more. 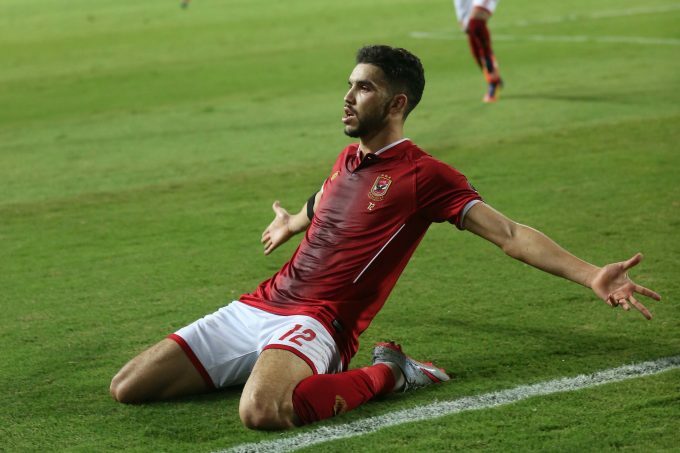 The squad of Al Ahly saw the return of Ahmed Hamoudi and Mohamed Sherif, who missed their side’s last three games. On the other hand, injured Walid Azaro and Salif Coulibaly were excluded as well as Salah Mohsen, Mohamed El-Shennawy, Ahmed Fathi, and Hossam Ashour. Goalkeepers: Aly Lotfi, Sherif Ekramy. Defenders: Bassem Ali, Saad Samir, Ahmed Alaa, Ayman Ashraf, Mohamed Hany. Midfielders: Hesham Mohamed, Karim Nedved, Ahmed El-Sheikh, Amr El-Sulya, Islam Mohareb, Walid Soliman, Nasser Maher, Ahmed Hamdi, Momen Zakaria, Mohamed Sherif, Ahmed Hamoudi. Strikers: Marwan Mohsen, Ahmed Yasser Rayan.